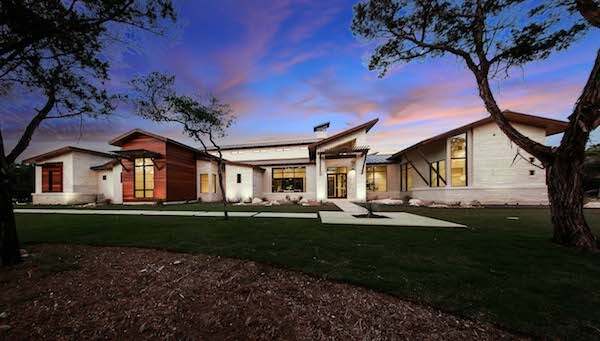 This month, we're celebrating new homes in a very special edition of Great Spaces. The following properties, from Texas to Tennessee, were constructed in 2016 or later. 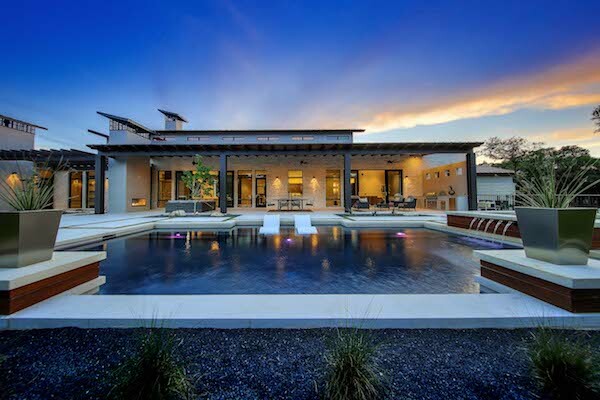 Sitting pretty in Boerne, Texas, this four-bedroom, five-bathroom Cordillera Ranch home stretches over 5,800 square feet of clean, contemporary lines. 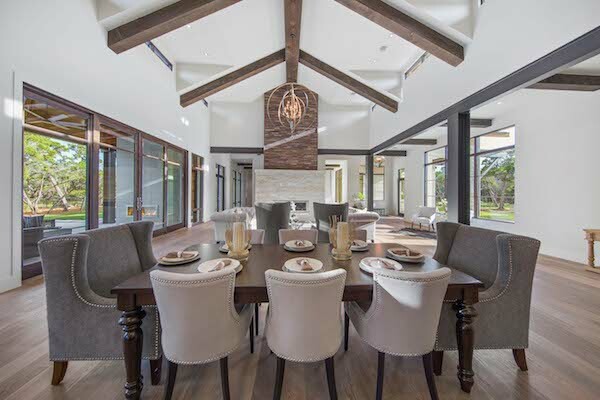 Located at 116 Sendero Ridge, the immaculately landscaped estate features exposed beams, high ceilings and flexible indoor/outdoor living spaces. Cozy up by the poolside fireplace, enter your own private study through massive barn doors, pop a cork in the temperature-controlled wine room, or explore the 13-plus acres. Dubbed "Casa Tropical," this 2016 stunner is located at 12101 SW 62 Ave. in Pinecrest, Fla. Tropical vibes run rampant in the seven-bedroom, seven-bathroom, two-story estate, which boasts loads of light, indoor/outdoor living spaces, a palm-lined pool and a grand entryway. Stretch out on the second-story deck, relax in one of the home's many soaking tubs, or cook a meal in the gourmet kitchen. 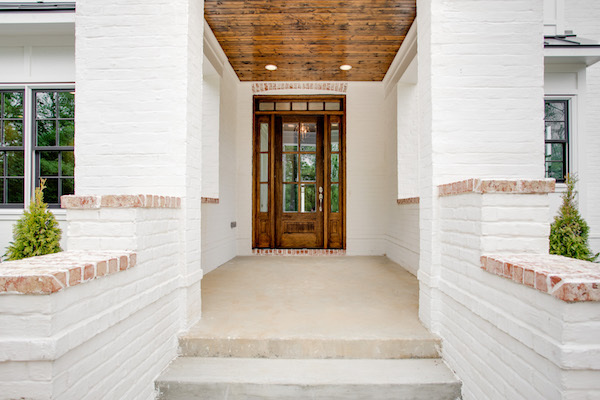 Constructed in 2018, this brand-new Nashville home features gorgeous white brick, gleaming wood and 4,118 square feet of living space. 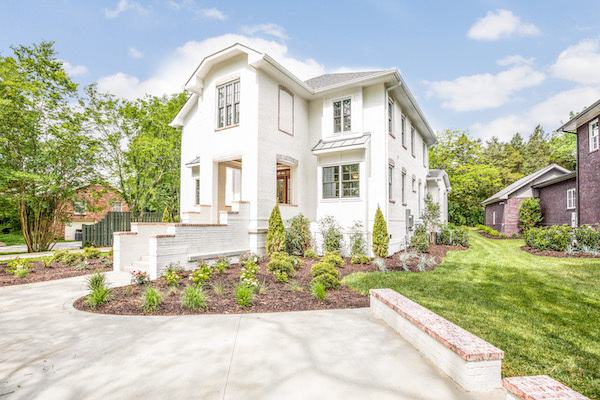 Located at 4603 Granny White Pike, the new build includes five bedrooms and four bathrooms, a detached garage and plenty of old-world charm in a sparkling new package. Fresh landscaping, ample closet space and deep soaking tubs are only a few of the added amenities. 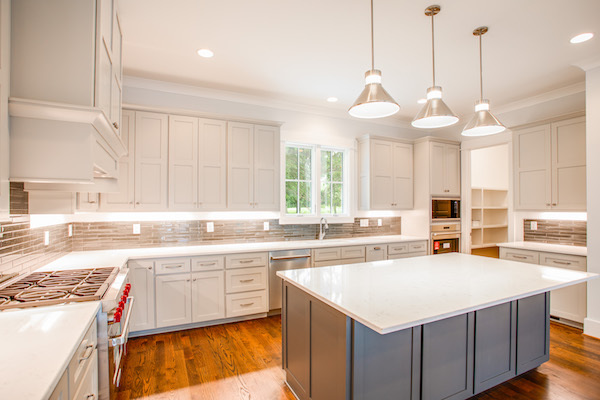 Do you have a unique or luxury listing you'd like featured in Great Spaces? Send your property link and high res photos to Zoe@rismedia.com for consideration.